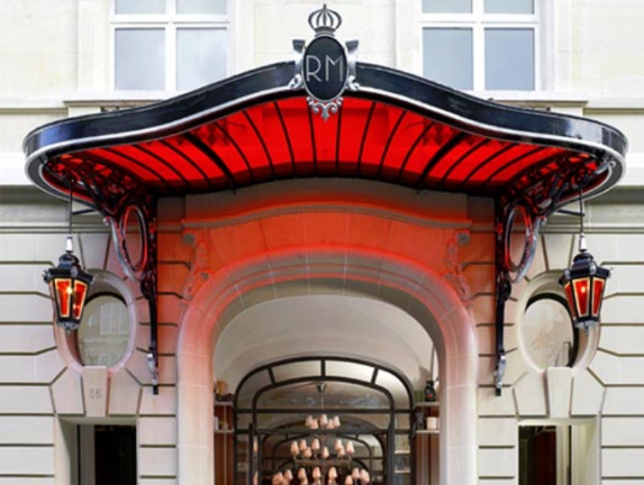 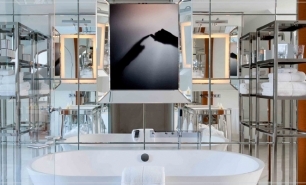 Hôtel Le Royal Monceau Raffles is a truly landmark Parisian hotel, having hosted guests including Winston Churchil, Madonna and Michael Jackson. 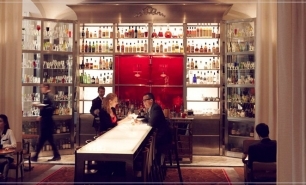 It has served as a meeting venue for Maurice Chevalier, Walt Disney, Coco Chanel, and Ernest Hemingway. 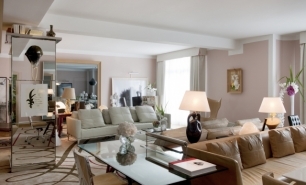 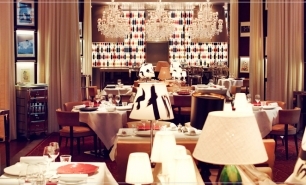 Le Royal Monceau reopened in October 2010 following extensive renovation. 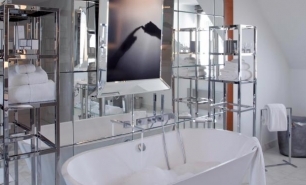 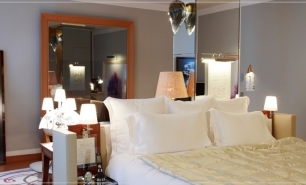 The hotel is located on Hoche Avenue, just a short walk from Champs Elysees and the Arc de Triomphe. 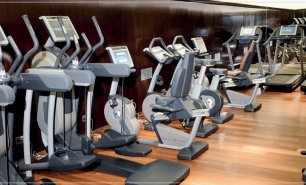 The hotel has 149 guestrooms comprising 88 rooms (36-45sqm), 61 suites (55-360sqm) and 3 prestige apartments, which are located in the neighbouring building 41 Hoche Avenue. 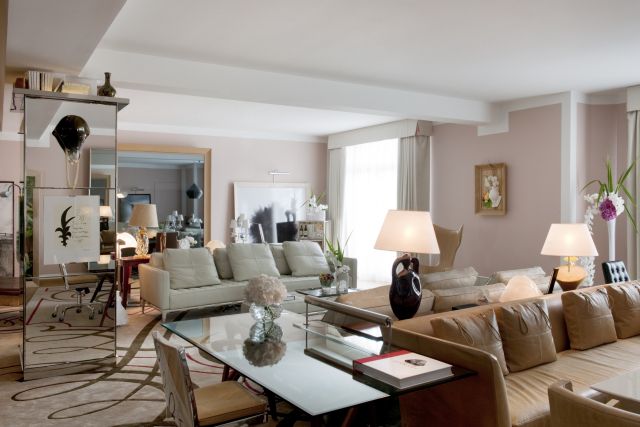 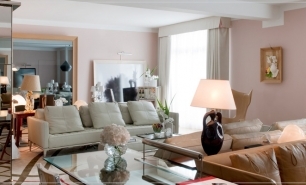 The Royal Monceau (360sqm) Katara (330sqm) and Raffles (350sqm) suites are the hotel's most spacious accommodation option. 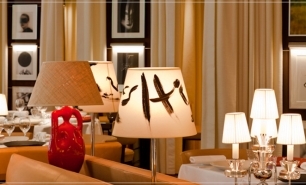 There are two, Michelin-starred, signature dining venues at the hotel; Le Cuisine and Il Carpacio, which serve French and Italian gourmet-style cuisine respectively. 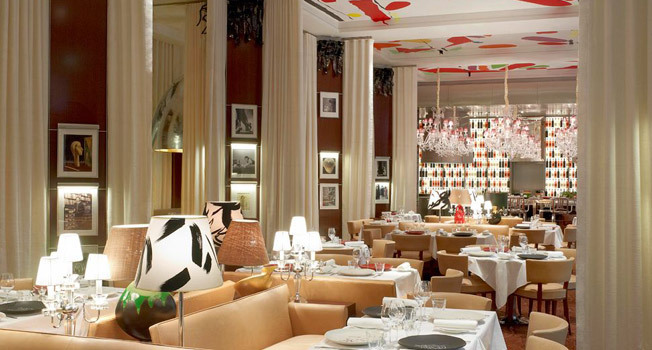 Il Carpaccio is the only Michelin-starred Italian restaurant in Paris. 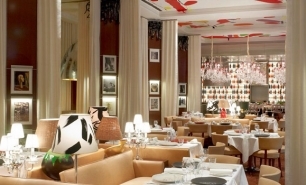 The restaurants' design and layout are especially noteworthy, with the Terrace Garden Restaurant blending into Le Bar and Monceau’s two signature restaurants, which themselves open onto the hotel’s garden. 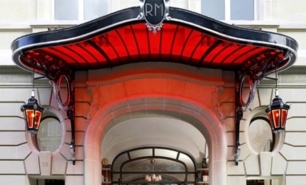 Le Royal Monceau – Raffles Paris Spa, the first My Blend by Clarins Spa, comprises 1,500sqm and includes a 23 metre pool, treatment rooms, a Turkish bath, a sauna, and a fitness room. 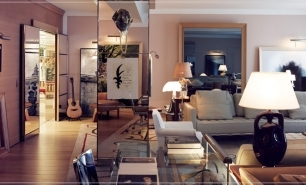 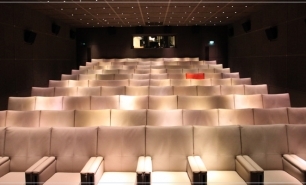 One of the hotel's signature features is its 99 seat cinema (Le Cinema des Lumieres) room, its library and art gallery. 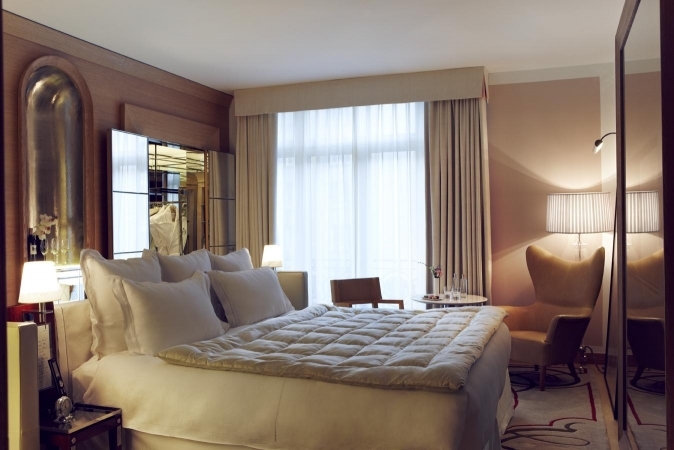 40-50 minutes from Paris Charles de Gaulle Airport (CDG), 40 minutes from Paris Orly (ORY) and 40-45 minutes from Le Bourget Airport (LBG), 15 minutes by car from Gare de Nord train station for Eurostar trains from London and Brussels.